​It's international break time once again: time to re-shape that Fantasy Football team, kick back and relax ahead of what looks set to be an enthralling run-in to the season's close across Europe. He's the Casey to Ben Affleck; the Jeb to George Bush; the Solange to Beyonce. Yes, it's ​Eden Hazard's wee brother Thorgan. The Borussia Mönchengladbach man may get overlooked while his brother Eden laps up the media hype, but he's having an excellent time of it in the ​Bundesliga at the moment, setting up nine goals in 25 games for his side this season. Astonishingly left out of Germany's World Cup 2018 squad (we all know how that ended! ), ​Manchester City's Leroy Sané has looked like a man with a real point to prove this season. As City remain embroiled in an enthralling ​Premier League title race with ​Liverpool, the rapid winger has been in delightful form, and has also made nine assists in (yes, you guessed it!) 25 games. Again, he was a bit quicker than Brandt. The Scottish Xherdan Shaqiri, or Ryan Fraser as some insist on calling him, has delighted the ​Bournemouth faithful with his potent pace and trickery this season, with his low centre of gravity continuing to beguile opposition defenders across the Premier League. Versatile footballers are very much de rigueur at the moment, and ​Bayern Munich's flexible full-back extraordinaire is one of the best out there. Sure, the Blues man is almost certainly going to jump ship for ​Real Madrid in the summer, but to give him full credit, he's not stopped fighting for ​Chelsea this season, and has made 11 assists in 29 games. Ah, ​Lionel Messi, we thought you might be making an appearance some time soon. The ​Barcelona legend has been simply relentless again this year, and alongside his 29 (!) ​La Liga goals, he's also chipped in with a handsome 12 assists. Sensational numbers! Get in there! What a lovely treat this is. 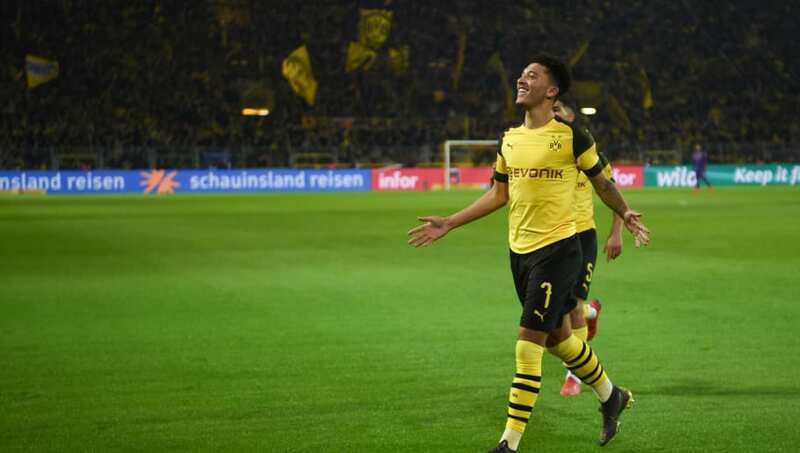 ​Borussia Dortmund starlet Jadon Sancho tops the pile with 12. Yes, that's level with Lionel, the England ace bagged his dozen a whole 349 minutes quicker than Barça's big boy.